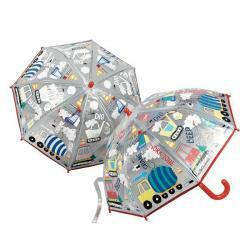 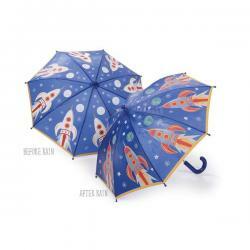 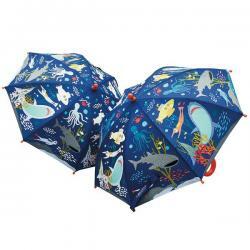 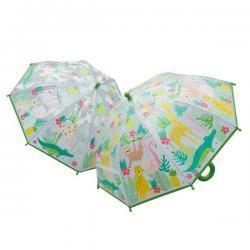 Our Owls and Tree design colour changing umbrella is loved by boys and girls around the world! 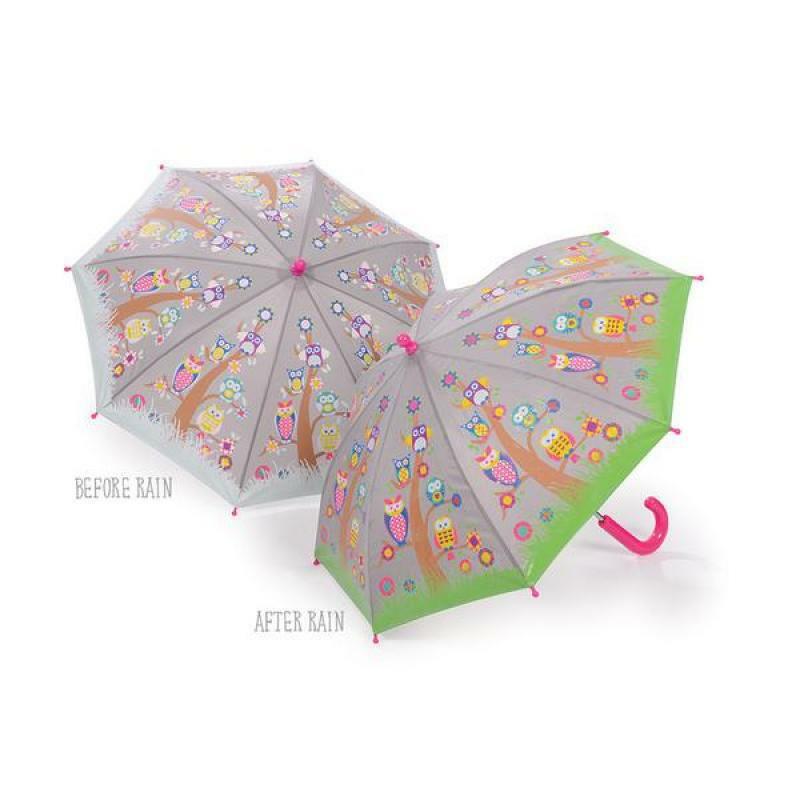 Watch the owl scene change colour in the rain and change back again when it's dry! 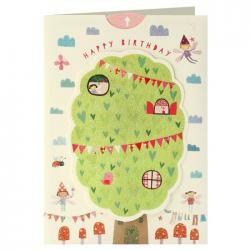 The fairy is an easy introduction to French knitting!Set includes the wooden fairy dolly, knitting n..